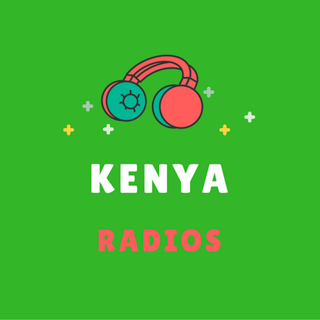 Listen to all your favorite radio stations from Royal Media Services online for free anywhere, anytime. 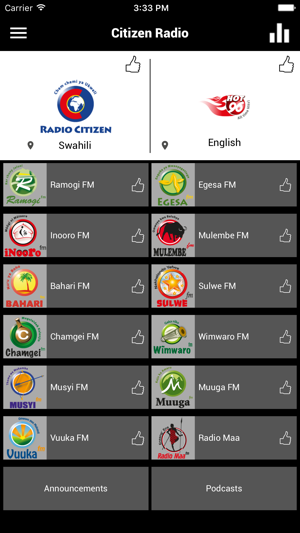 With Citizen Radio app, you can listen to Radio Citizen, Hot 96 FM, Ramogi FM, Inooro FM, Egesa FM, Mulembe FM, Bahari FM, Sulwe FM, Chamgei FM, Wimwaro FM, Musyi FM, Muuga FM and Vuuka FM. 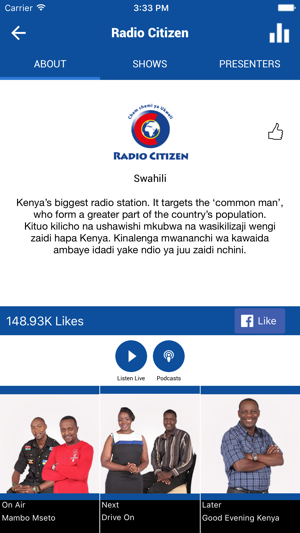 Citizen Radio App for IOS has been built and designed for use on both your phone and tablet. 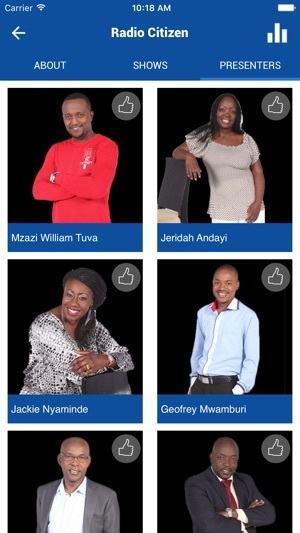 Have questions or feedback on the Citizen Radio App? 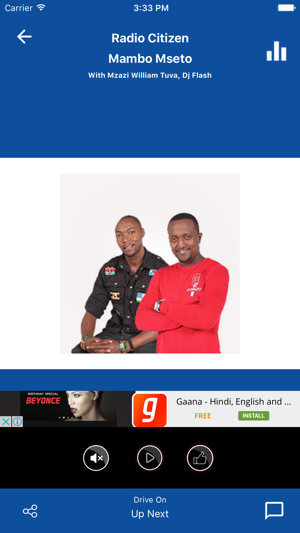 Leave us a comment here. 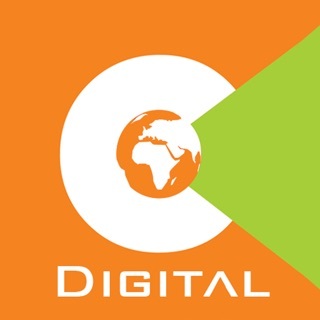 We are always looking for suggestions on how to provide you with the best experience possible. 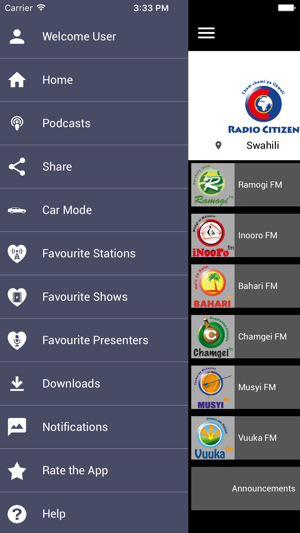 Get Citizen Radio App now! Great. 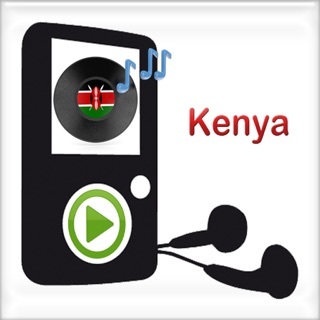 All in one place- whether I feel like pop, news or vernacular.